MailerLite provides all the latest email marketing features designed to help you grow subscribers and build stronger relationships. 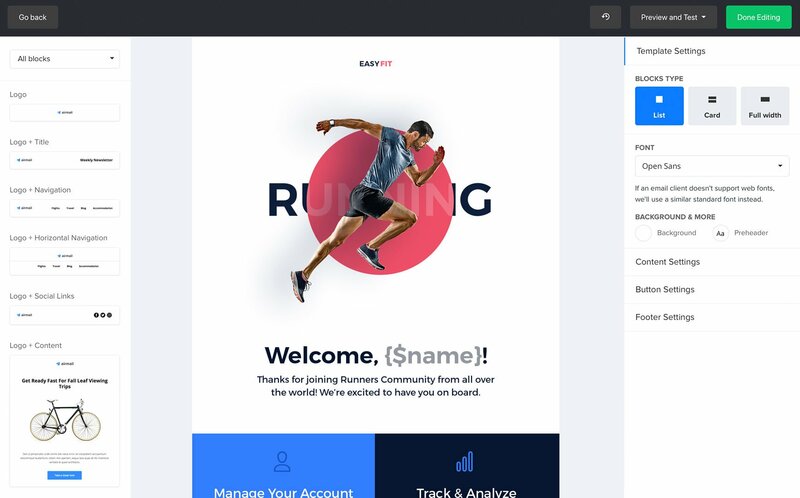 Sign up for a free account to try everything including our Drag & Drop Editor and Automation features. Forget about hiring a designer. 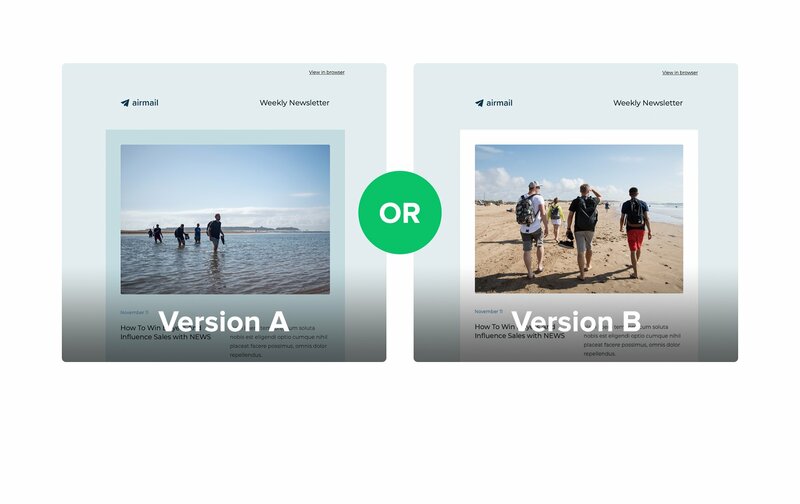 Our Drag & Drop editor allows you to build professional and beautiful newsletters on your own. No HTML skills required! We know how important new subscribers are to your business. 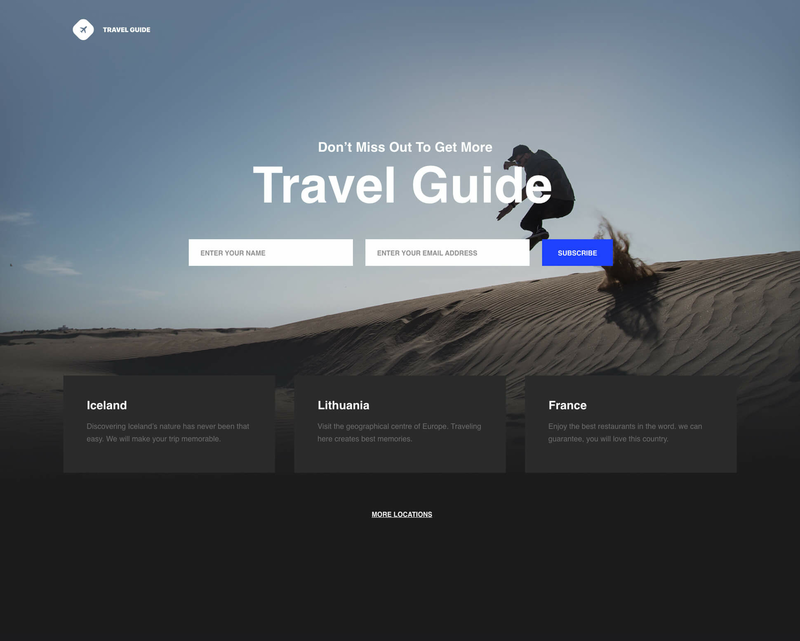 Our landing pages, pop-ups, and embedded forms help you capture more people from across the Internet. 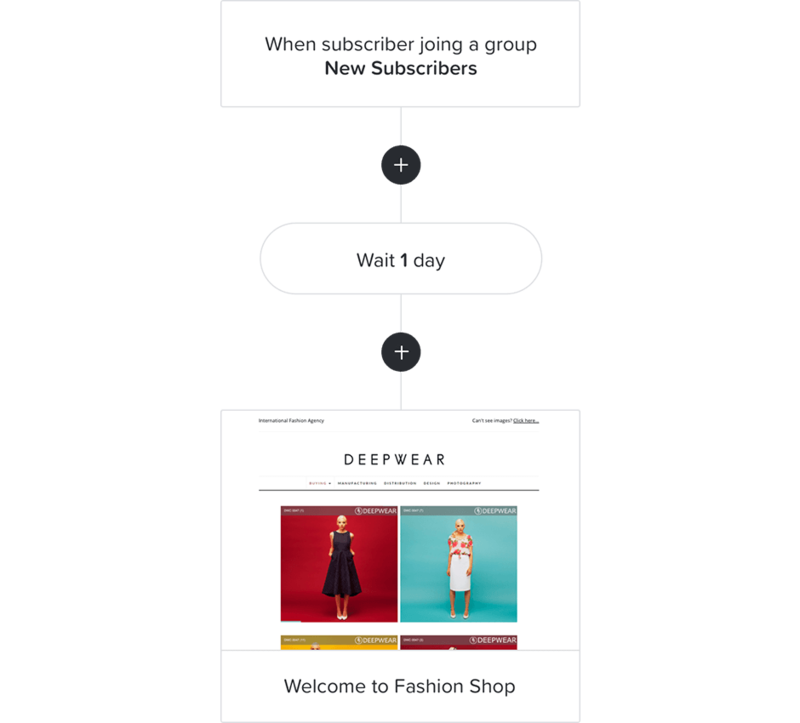 Personalize your campaigns with our advanced targeting features, and deliver the right email to each subscriber when it’s right for them. The best part – you can set it up in minutes. Your campaigns will perform better as you test, experiment and streamline your emails to be as effective as possible. 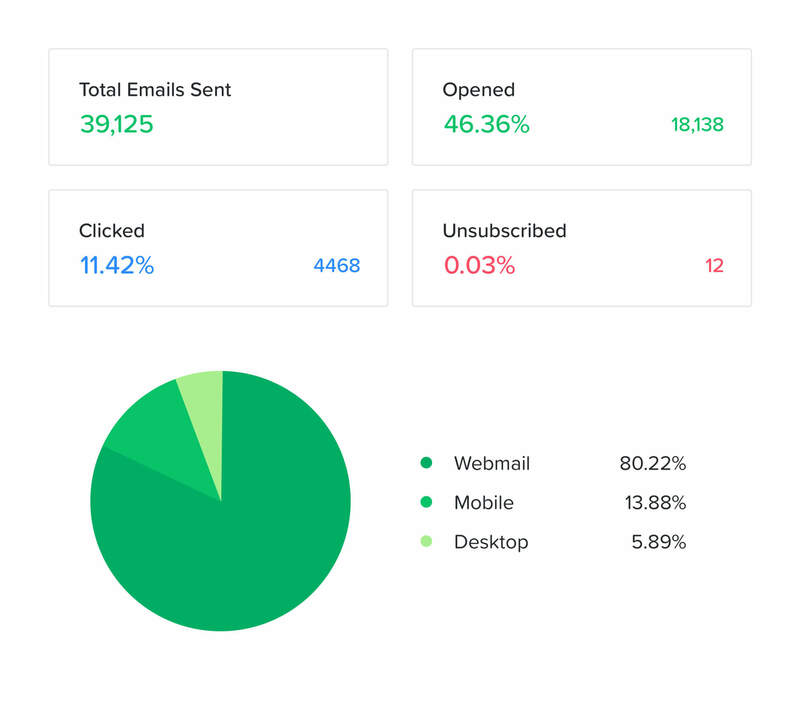 Improve your metrics with these critical email marketing features. Every email is a learning experience. Monitor your campaign performance to find what works best for your business.